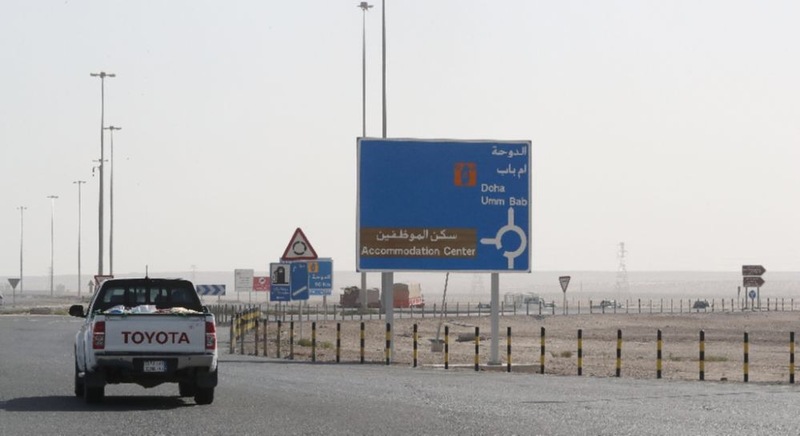 Doha (AFP) – Qatar said Saturday that a 13-point list of demands made by Saudi Arabia and its allies impinged on its sovereignty and failed to meet US expectations they be “reasonable”. The four Arab governments delivered the demands to Qatar through Kuwait on Thursday, more than two weeks after severing all ties with the emirate and imposing an embargo. They require Doha to join Riyadh and its allies in outlawing the Muslim Brotherhood, which it has long supported. They also require it to close Iran’s embassy and a base on its territory operated by its ally Turkey, as well as to shut Al-Jazeera television. Qatar is also required to end all contacts with opposition groups in the four countries — Bahrain, Egypt, Saudi Arabia and the United Arab Emirates. In Qatar’s first response to the demands, government communications director Sheikh Saif bin Ahmed Al-Thani said on Saturday that they went far beyond the four governments’ stated aim of combating terrorism. “This blockade is not aimed at fighting terrorism but at impinging on Qatar’s sovereignty and interfering in its foreign policy,” Sheikh Saif said. He recalled that US Secretary of State Rex Tillerson had said on Wednesday that Washington wanted a clear list of grievances that was “reasonable and actionable”. This list “does not meet those standards,” he said. Saudi Arabia and its allies have put enormous pressure on Qatar to meet their demands. The UAE state minister for foreign affairs, Anwar Gargash, warned on Friday that Qatar should “deal seriously” with the 13 points or face “divorce” from its neighbours. The rift between the US Gulf allies has been awkward for Washington. Tillerson has sought to mediate but the White House has been more hands-off, describing the diplomatic crisis as a “family issue” on Friday.